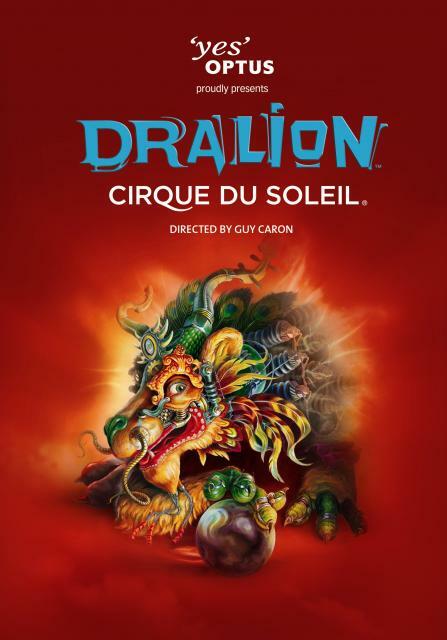 A work Christmas present got Geoff and I to Dralion, Cirque Du Soleil. It was amazing, people should NOT be able to bend like that or hang off someones neck mid-air or run up walls or balance 6 people on a ball when they are dressed up in pairs in massive dragon costumes! The dragon’s were by far the most entertaining (and if I can be girly and mention how cute they were), the acrobatics, trampolining and the juggling wonderful – astounding, the singing people were naff, but all up it was extremely worth every minute. Although the 2.5 hours seemed to go very quickly. If you get the chance, go. circus cirque du soleil dralion thanks Ergo!